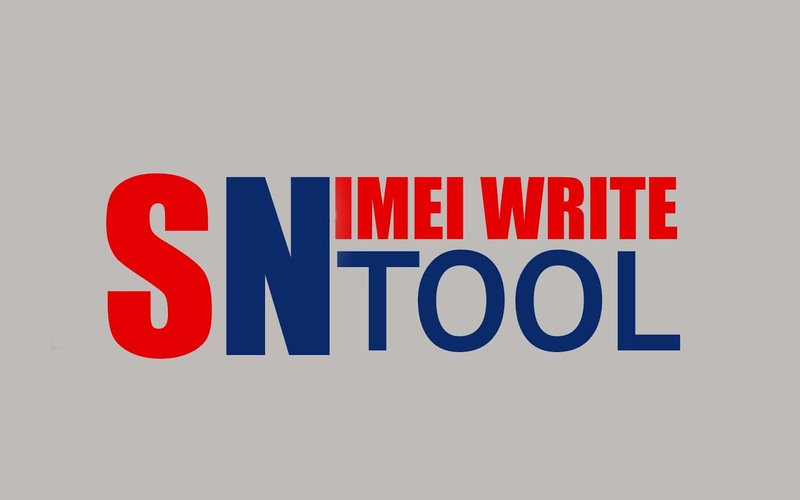 SN Write Tool v1.1828 free download for windows 7 / 8.1 / 10 with x64 & x86 both bit version. Write BT Address: It allows to write BT address on any MediaTek chipset based smartphone or tablets. Write WiFi Mac: It allows to write WiFi Mac address on any MediaTek chipset based smartphone or tablets.